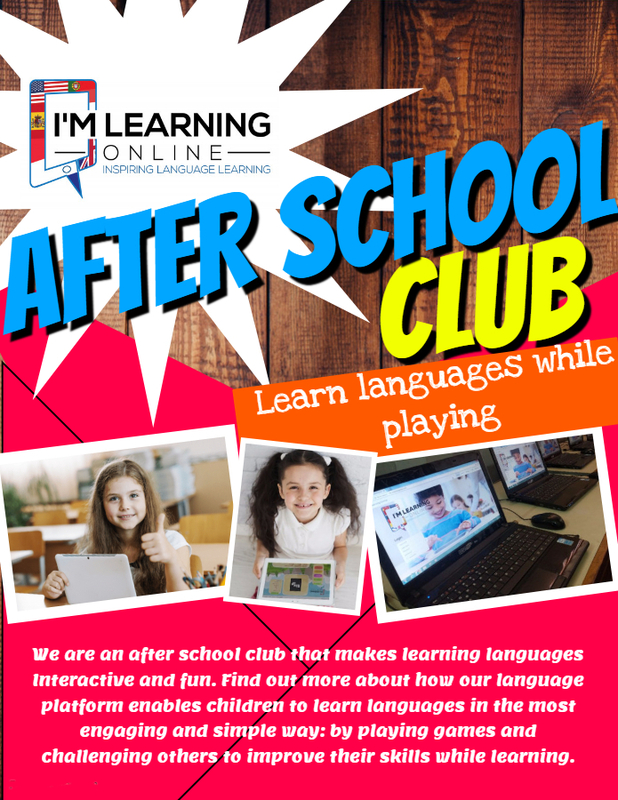 I’m learning online makes learning languages interactive and fun. Each lesson is personalised for a student, I’m learning online targets the students individual learning style, whether it is visual, aural or physical. We use a simple and powerful reward system recognising students for effort through collecting badges and gaining access to complimentary games. All results from lessons, exercises and tests are saved to allow I’m learning online to respond to every student as an individual, delivering content specific to that student that will be successfully understood. I'm learning online is aligned with the COMMON EUROPEAN FRAMEWORK, so we know what your students need and when. On top of that we will provide reports for the teacher or parents to inform them of problems students might be having and give guidance on how best to address them. Level difference, especially in large classes, is always hard for a teacher. As mentioned, I'm learning online treats and responds to every child's level.